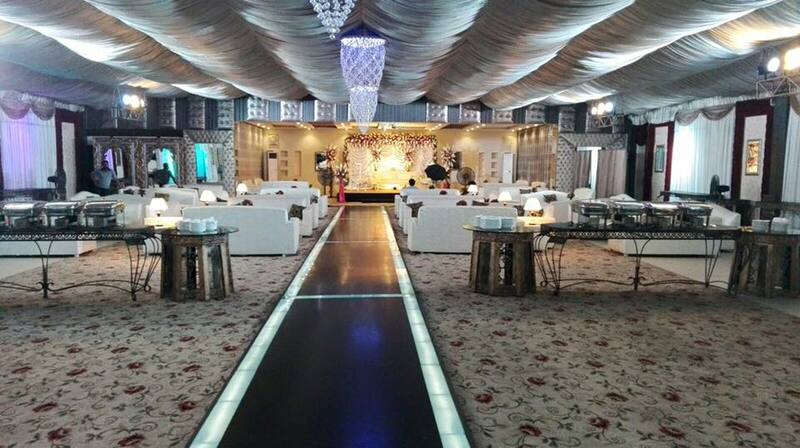 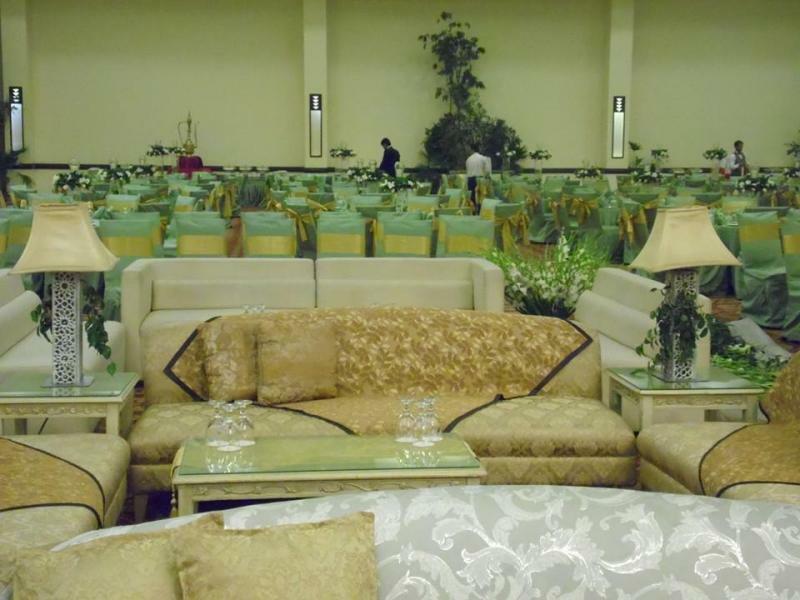 Falettis Hotel is one of the best Venue in Lahore. 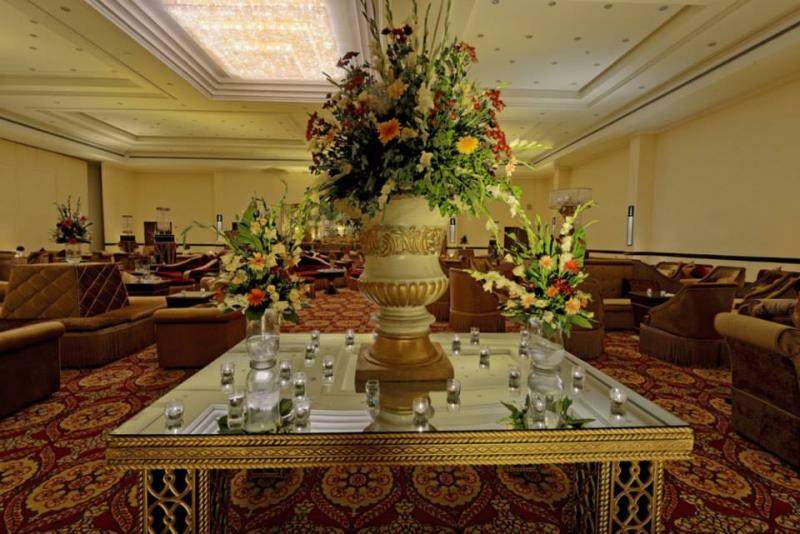 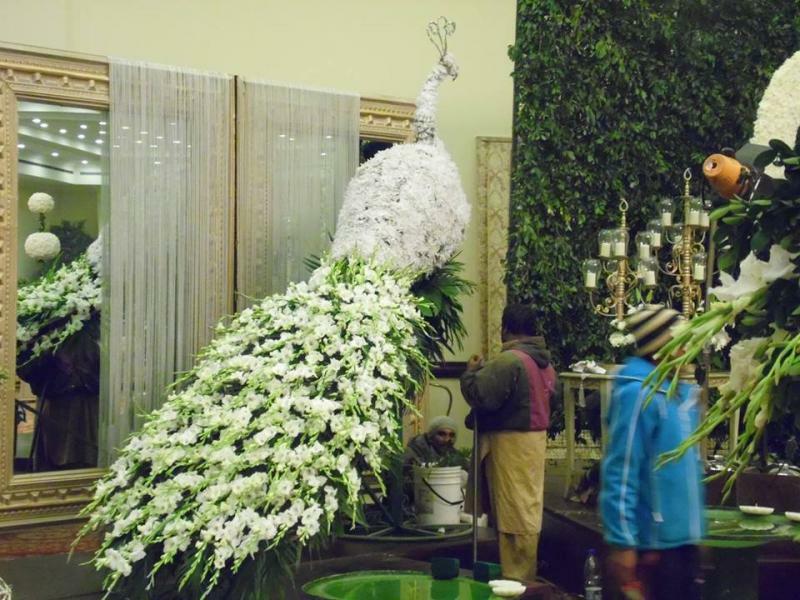 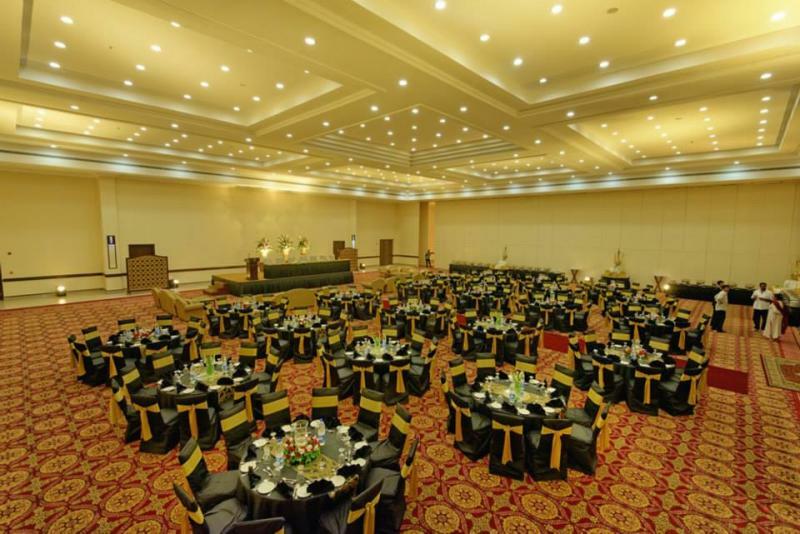 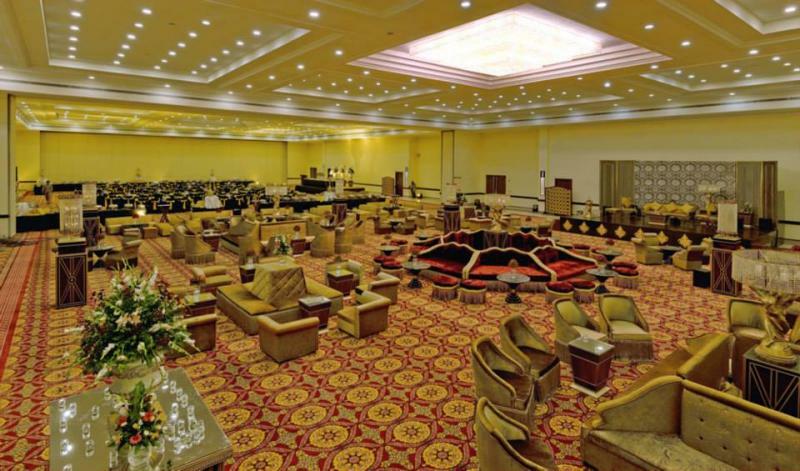 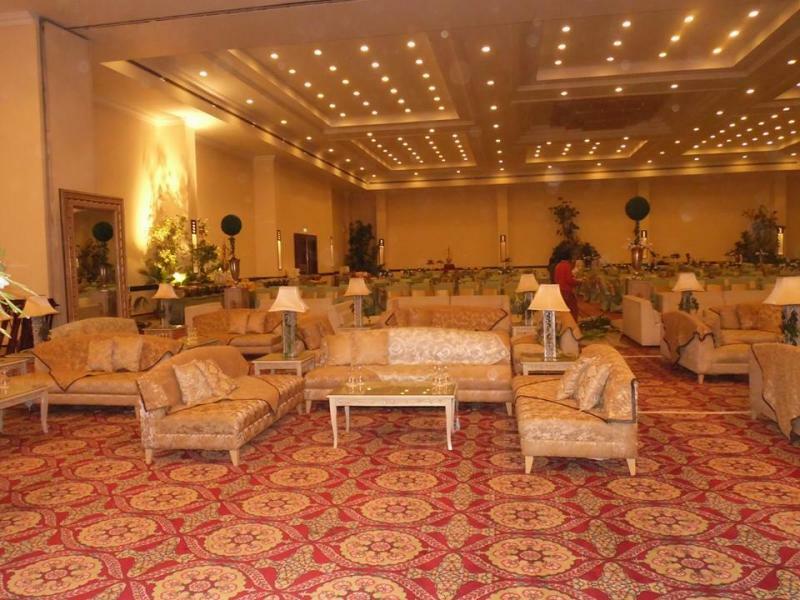 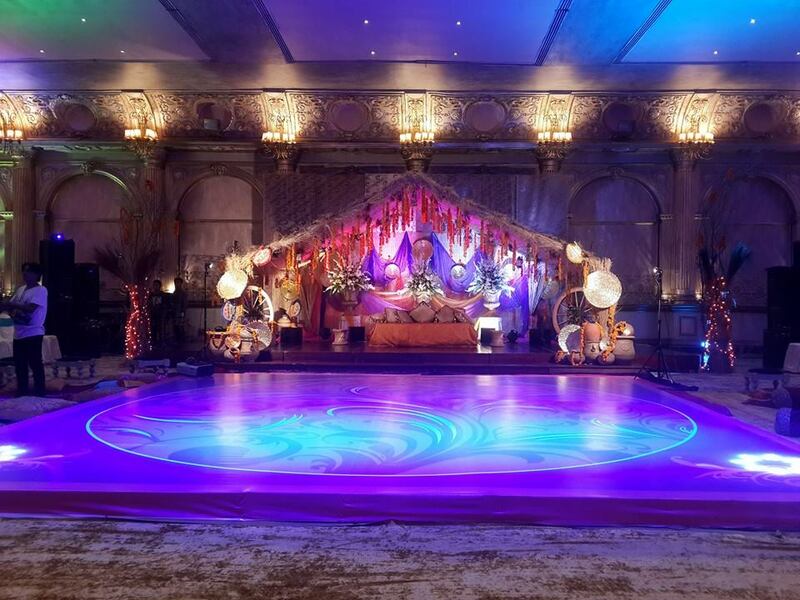 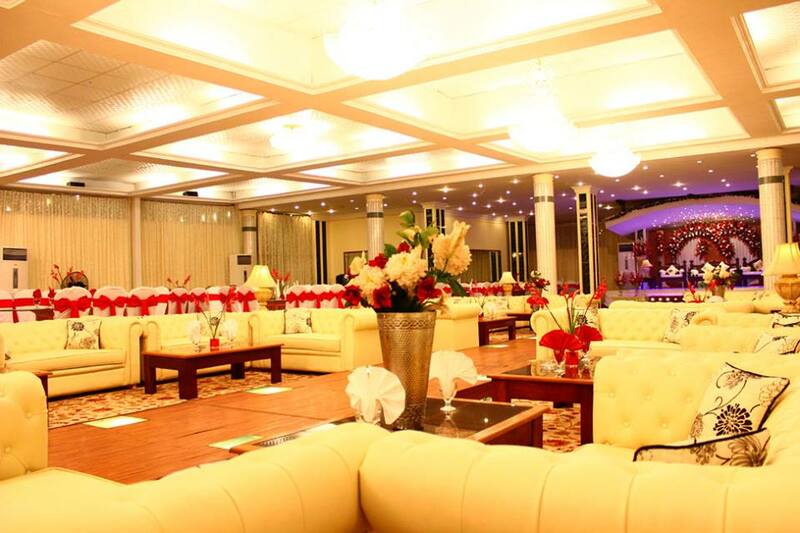 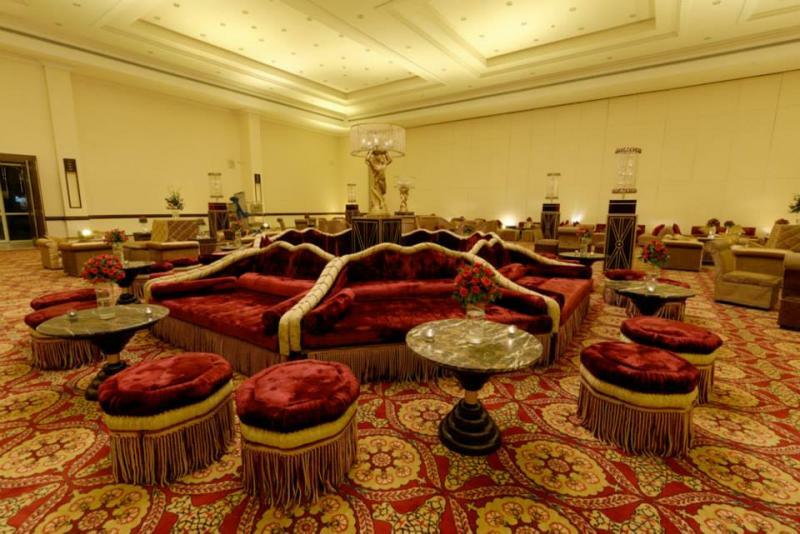 If you are looking for the best Venue in Lahore and you like the work of Falettis Hotel then send an inquiry now and we will connect you with Falettis Hotel as soon as possibe. 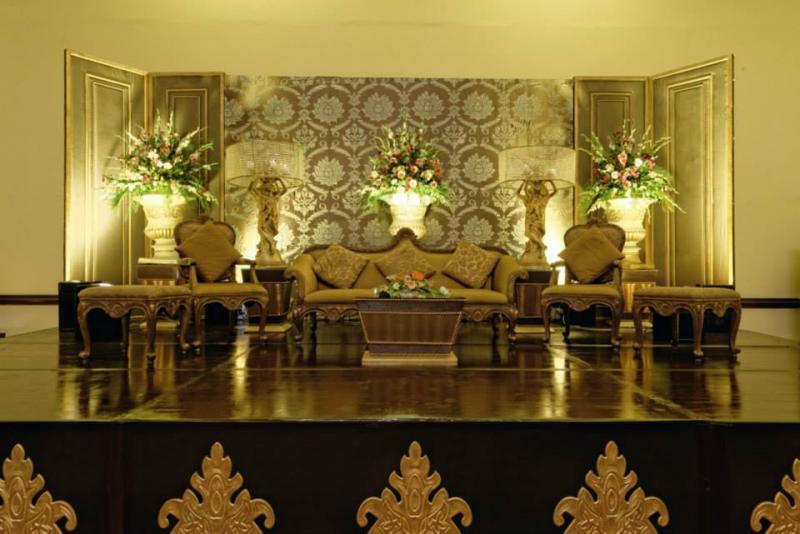 As Lahore’s landmark Hotel, Faletti’s offers a unique experience that embraces facets of Lahore’s history and heritage.